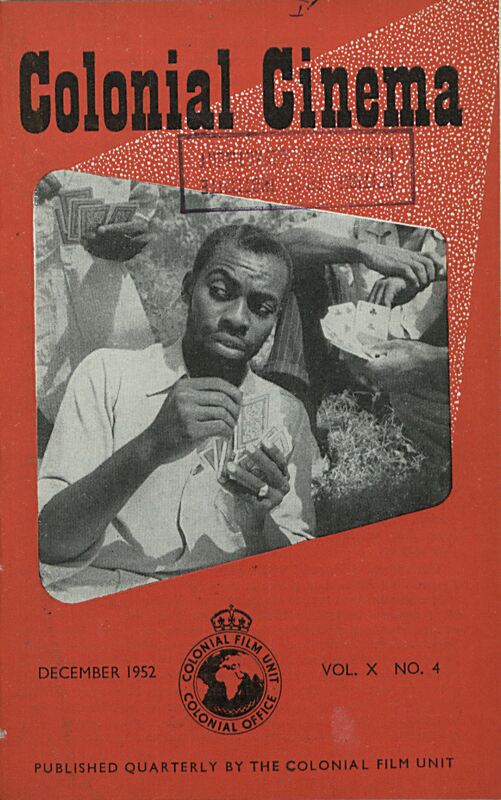 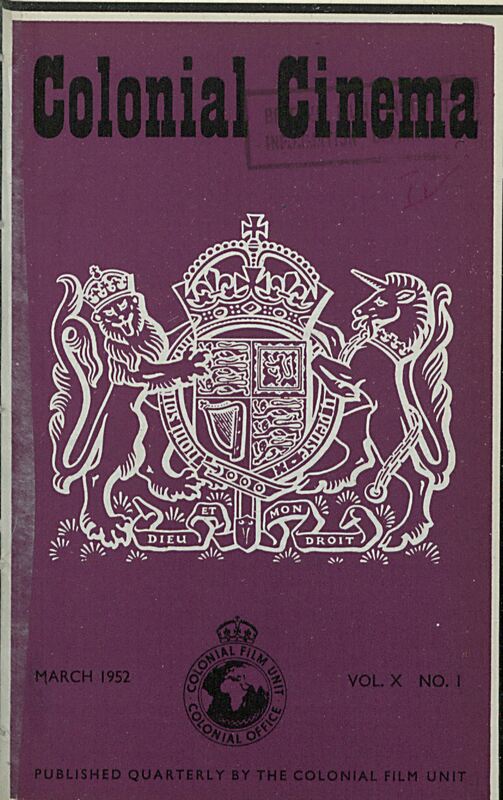 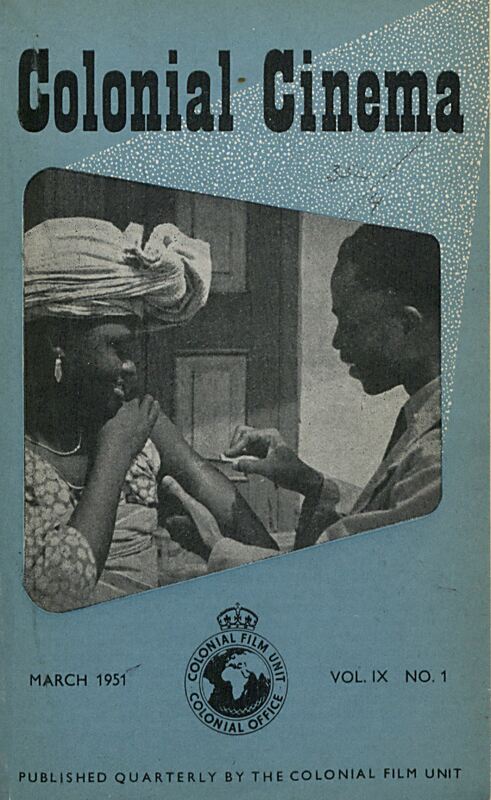 First published in November 1942, Colonial Cinema was issued by the Colonial Film Unit (1939-1955), a government unit set up by the Ministry of Information to produce, distribute and exhibit films throughout the British Empire. 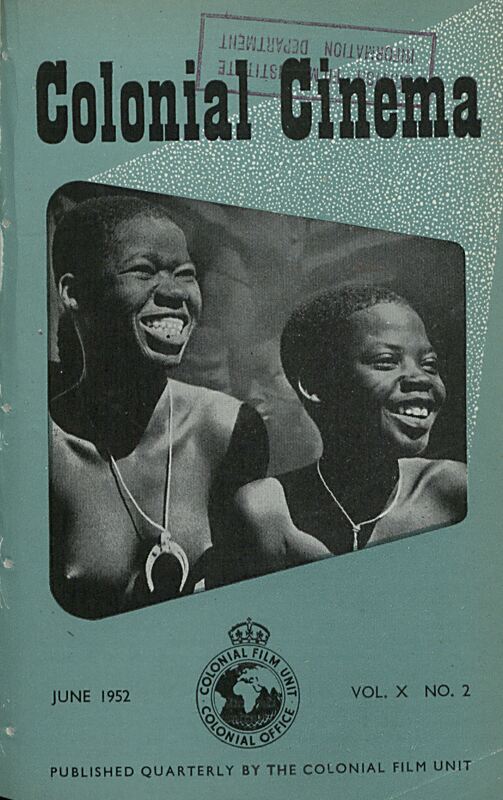 In 1945 Colonial Cinema moved from a monthly magazine to a 24 page quarterly and by 1950, 1200 copies of Colonial Cinema were distributed each quarter to 35 colonial territories, 14 foreign countries, 8 American states and throughout the Commonwealth countries. 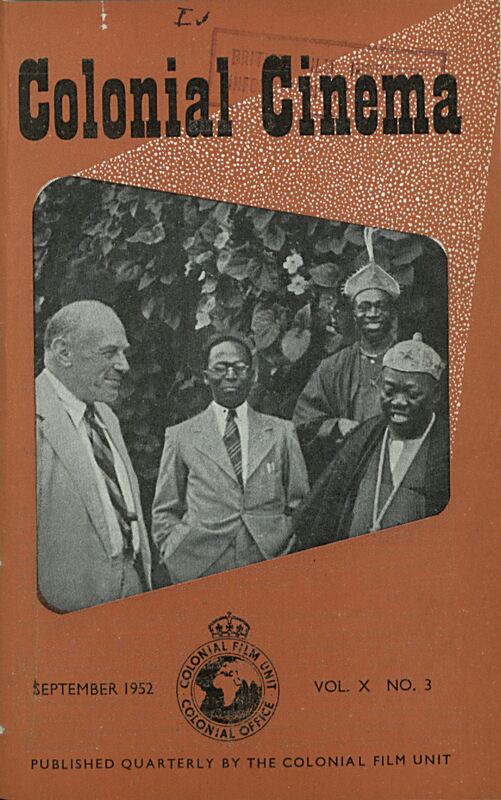 Over twelve years and 62 issues, Colonial Cinema sought, as its first editorial states, ‘to provide a convenient means for the exchange of views on the production, distribution and exhibition of films for specialised audiences in the colonies.’ In doing this, the publication sought to standardise colonial film practice, whether theorising on the types of films suitable for African audiences or outlining the recommended structure of a mobile cinema show. 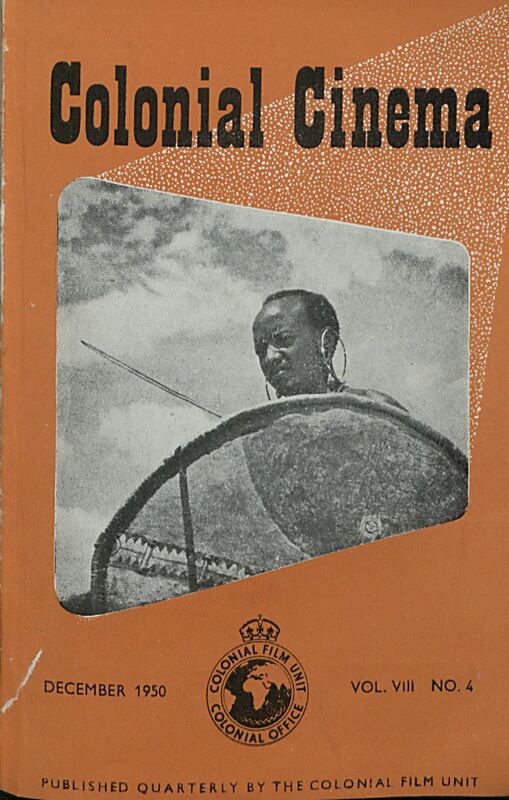 As well as sharing information and practical advice, the magazine provides detailed information on more than 200 CFU films and reveals the origins of indigenous film production and exhibition in a range of territories. 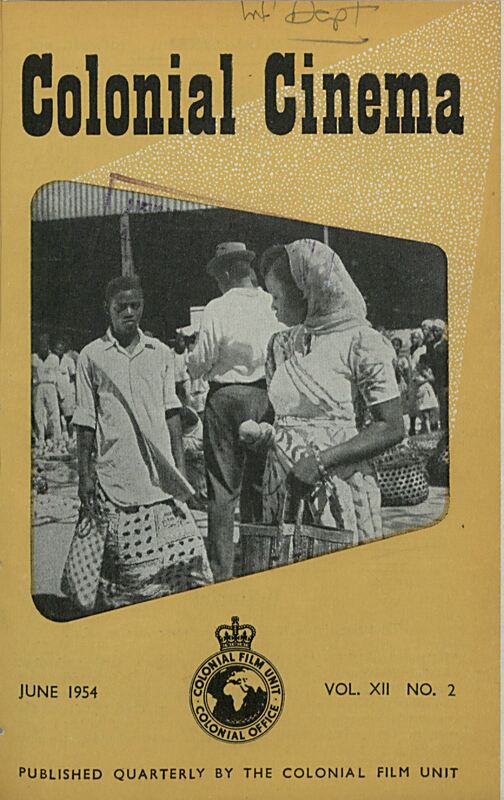 Throughout this most dramatic period in British colonial history – from the height of war to the last rites of Britain’s Empire – Colonial Cinema responded to, and reflected, the Government’s shifting attitudes towards its colonies. 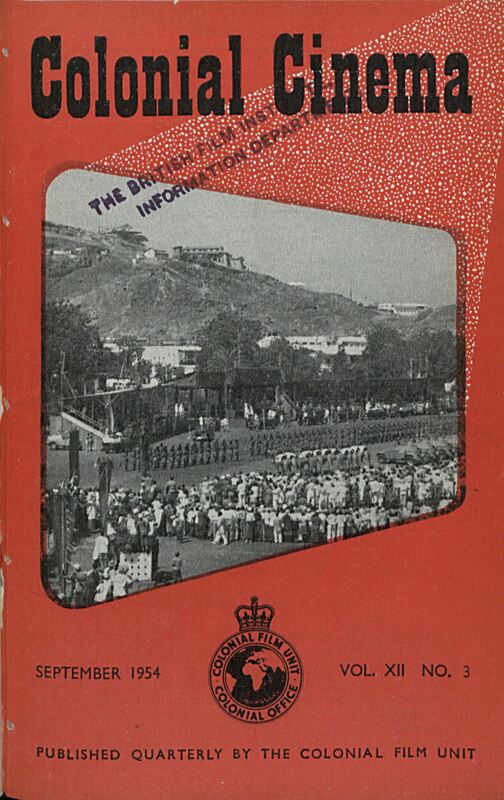 While its broad aims remained the same – ‘our aim is to make Colonial Cinema a really useful magazine to the men in the field; and our hope is that they will make it their forum’ (March 1945, 3) – after the war the magazine increasingly focused on promoting ‘welfare and development’ within its colonies and, in its latter years, in paving the way towards ‘gradual’ self-government. 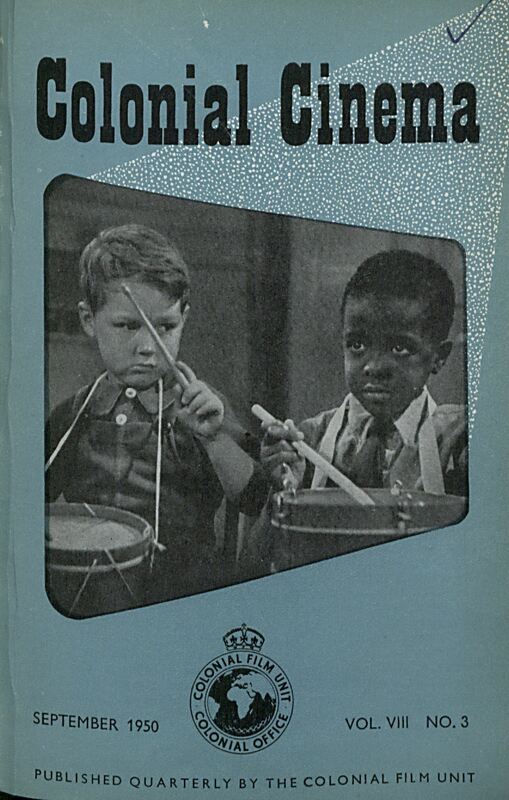 This emphasis on training and instruction is evident throughout the pages of Colonial Cinema. 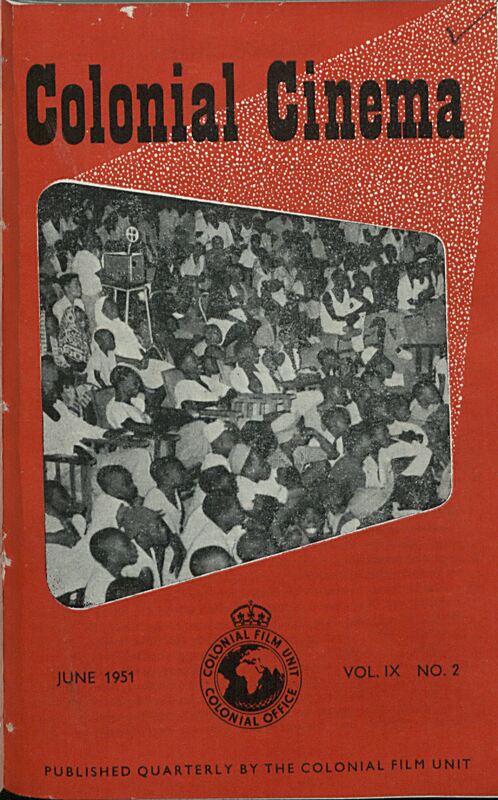 We see reports of film schools in the Gold Coast (1948), Jamaica (1950) and Cyprus (1951), acknowledging a move towards decentralised film production that mirrored the government’s broader, tentative moves towards self-government. 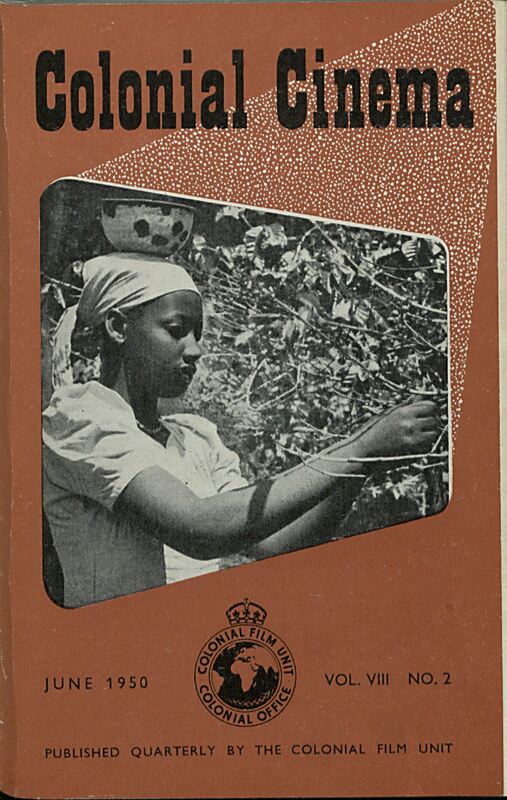 ‘One of the long-range objectives of the Colonial Film Unit and perhaps its most important one’, the magazine wrote in December 1948, ‘is the creation of an organisation in each colony to produce its own films’. 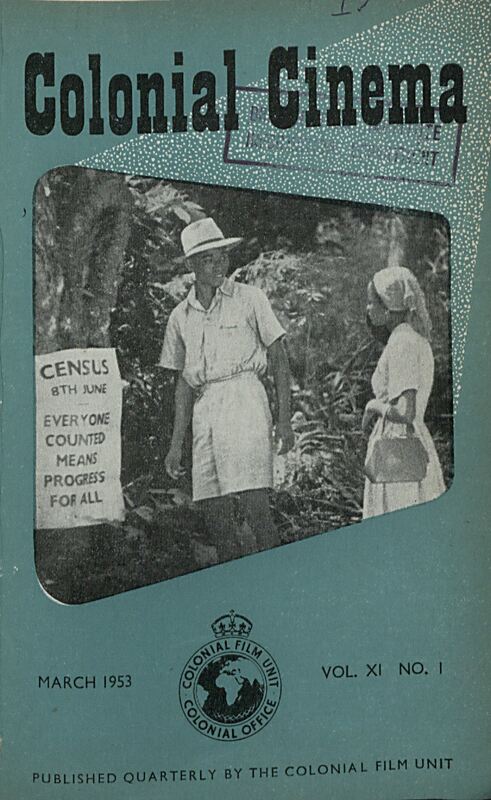 Over the next few years, Colonial Cinema would contain reports on newly established local units in Malaya, the Caribbean and throughout Africa. 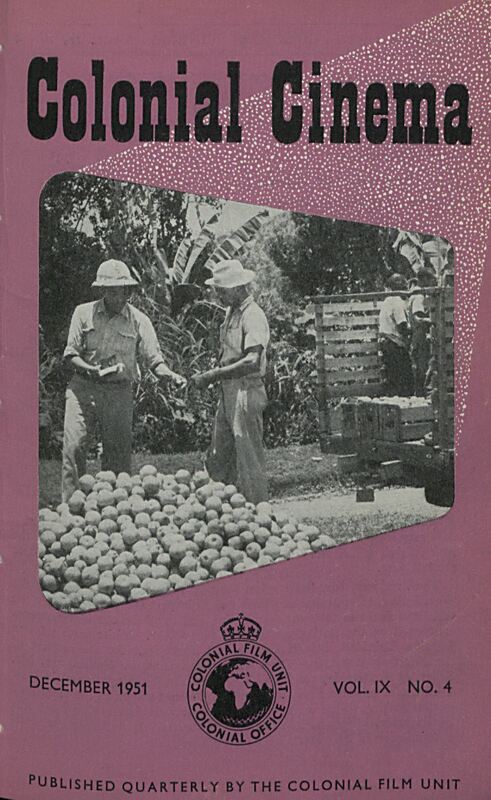 Further reports discussed developments in production and exhibition across the Empire from Tanganyika and Sukumuland to Fiji and Mauritius. 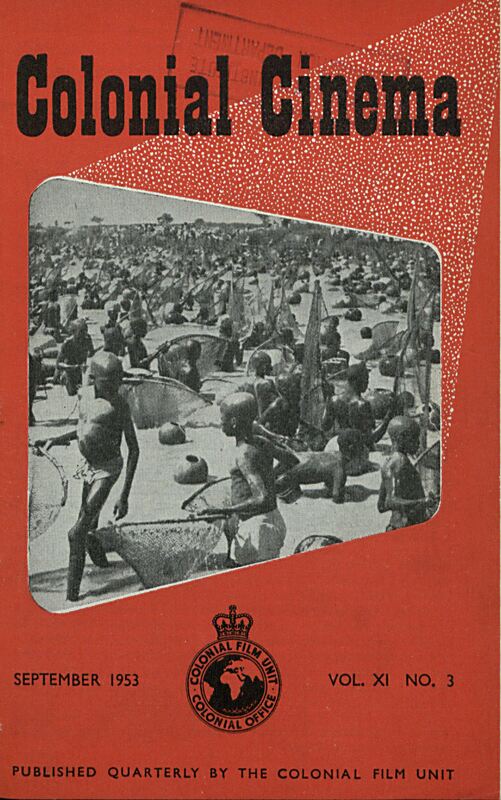 Colonial Cinema provides a fascinating insight into the ways in which the British government sought to use film to promote, support and manage a rapidly decomposing Empire. 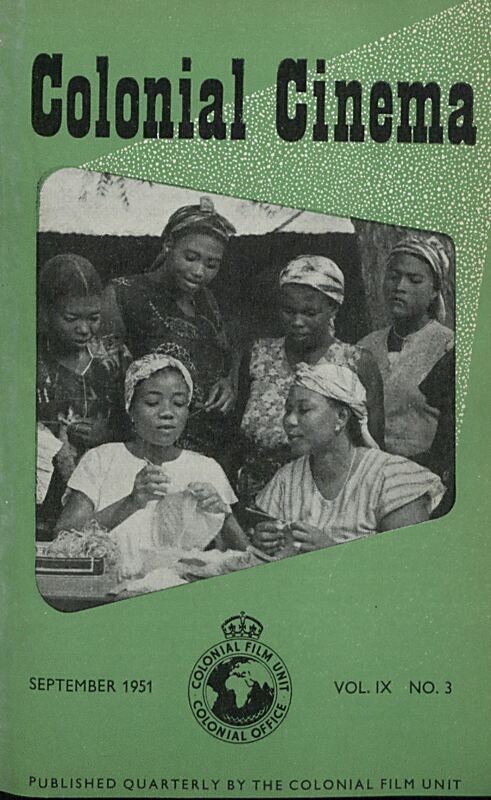 It remains a rich and vastly untapped resource for both colonial and film historians, not least in examining the colonial antecedents in the cinema of modern states, whether in Africa, the Caribbean or Asia. 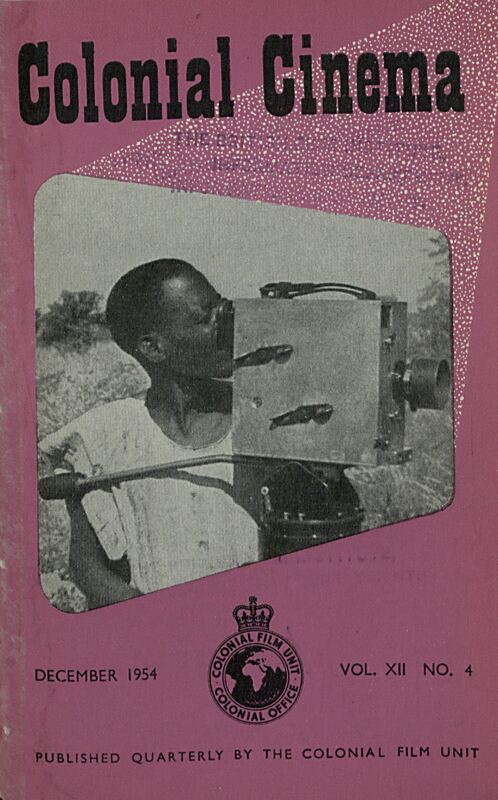 Colonial Cinema was digitised by the BFI in collaboration with University of St Andrews’ Cinema St Andrews project. 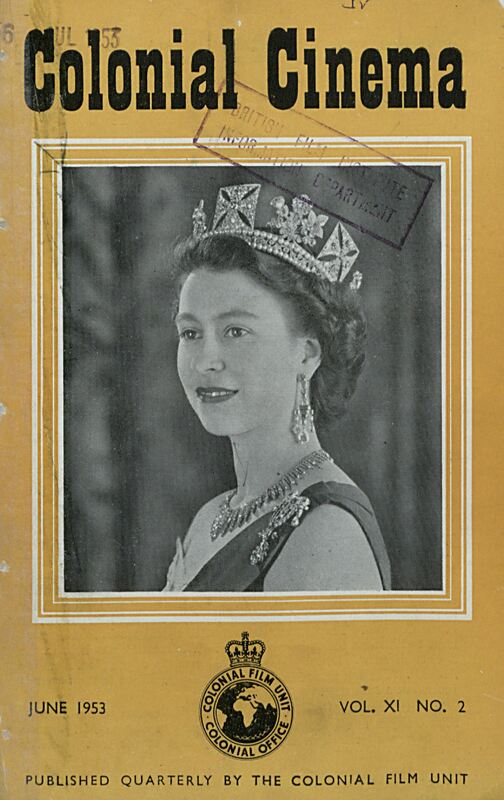 Special thanks to Ian O’Sullivan, Librarian – Digital Collections, BFI. 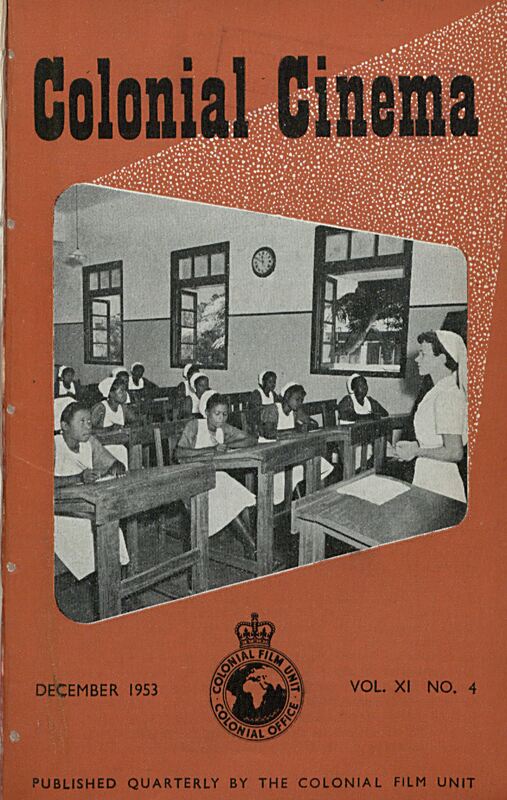 The Cinema St Andrews project is run by Dr Tom Rice and Dr Joshua Yumibe. 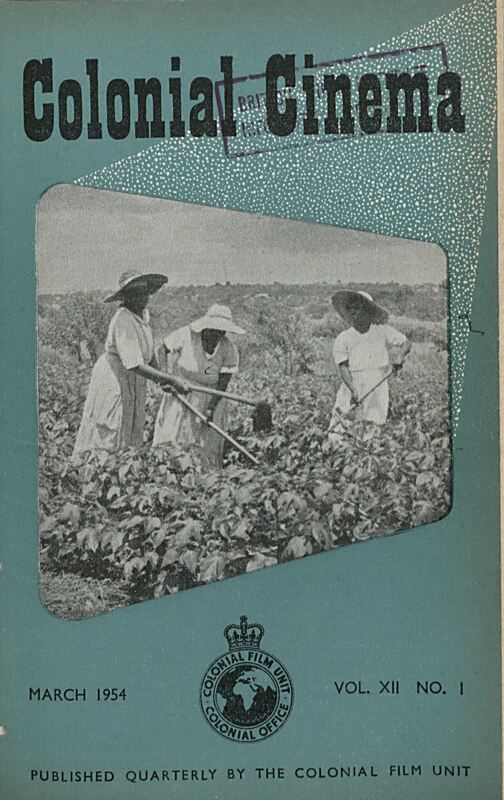 To find out more about Colonial Film, and to view a number of films produced by the Colonial Film Unit, visit Colonial Film: Moving Images of the British Empire at www.colonialfilm.org.uk.